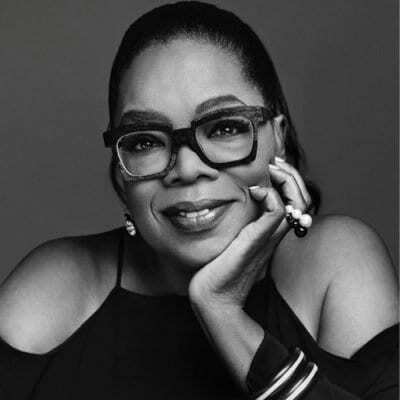 When you think about some of the most successful women in the world, it’s hard to to think of Oprah Winfrey. She has been a very influential woman from the days of her talk show to her self-built financial empire. We decided to highlight 5 Very Empowering Oprah Winfrey Quotes just incase you need a little push. Winfrey has been one of the most influential women of the past couple of decades. She is a philanthropist, activist and has used her platforms for positive purposes. She knows what it takes to become a success and both men and women can learn a lot from her. While her public appearances have dwindled over the years. There are still instances where she makes some special appearances and every time, viewers flock to see what she has been up to. We still love Oprah. You can check out our 5 Very Empowering Oprah Winfrey Quotes below. Winfrey reminds us that our work ethic is one of the most important keys to success. The sky is never the limit you can always reach any height you very well want to. Your success and happiness in life starts with what you have. Be content and more success shall come to you. If you keep your energy positive those around you will feed off of it. Being someone who has overcome many obstacles doesn’t have to be how you define yourself.